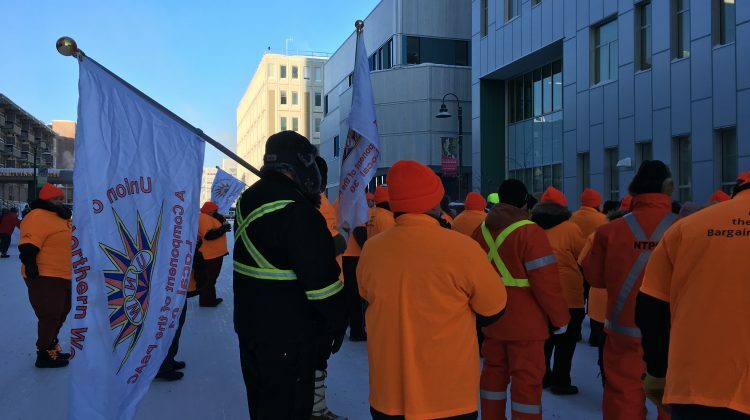 Unionized employees of the Northwest Territories Power Corporation will join GWNT workers in strike action Monday, if no tentative agreement is reached. 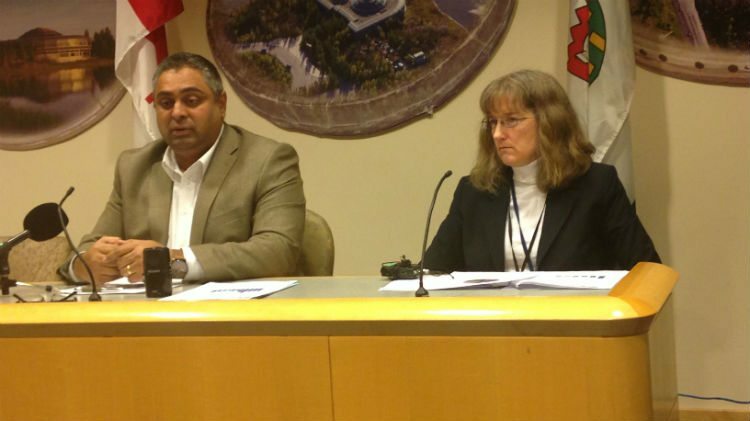 Between the two bargaining units, 4,000 public service employees have now served strike notice a Union of Northern Workers press release states. Mediation with the GNWT is set for February 8th and 9th, with the Hay River Health and Social Services Authority February 11th and with the NTPC February 12th and 13th. This would mean power corporation employees strike before their mediation dates. Union president Todd Parsons says the union is putting together an offer for mediation talks this weekend and is still willing to agree to binding arbitration. 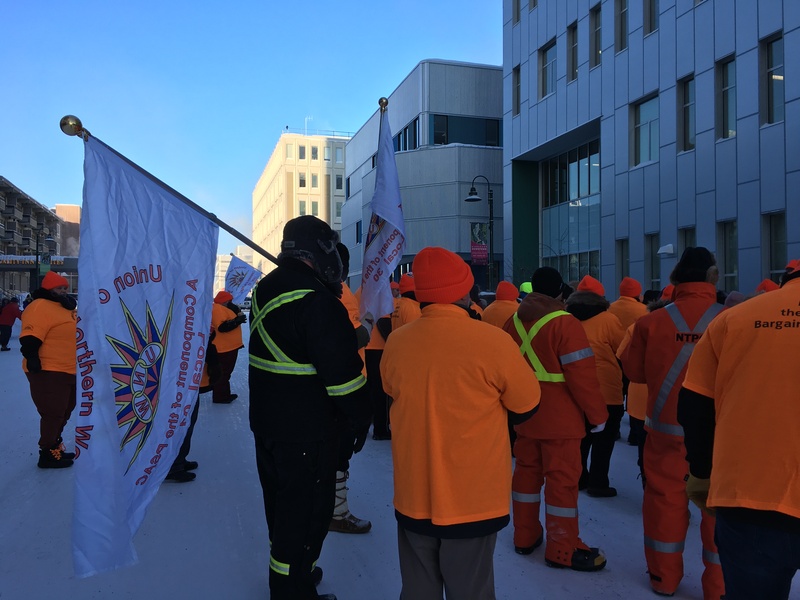 Kim Bailey, director of finance and administration with the union, says the union membership at the Hay River Health and Social Services Authority are still looking at their options. They have not yet served strike notice.